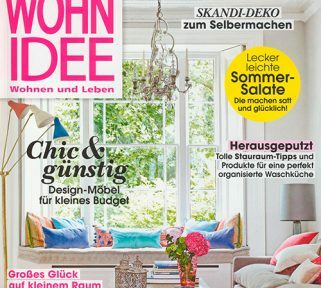 Tenuta in WOHNIDEE magazine: We’re delighted to be considered a secret tip in charming Tuscany. Read the wonderful article here. 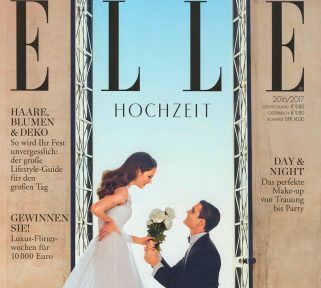 Hot off the press, the latest edition of ELLE WEDDING says: Tenuta delle Rose is the perfect destination for people in love! Click here for the article. 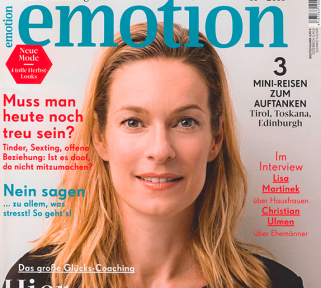 EMOTION magazine was visiting us and we say “Thank you” for this wonderful travel report. Click here to read more. Cecilia Leitinger visited us in September 2015 and presents her Tuscan highlights. Many thanks for a fantastic travel report! 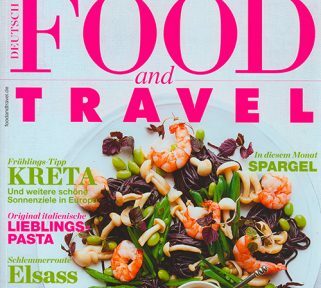 The magazine TRAUMWOHNEN says: Tenuta delle Rose is an insider tip for connoisseurs. We are delighted to hear it! Click here for the article. 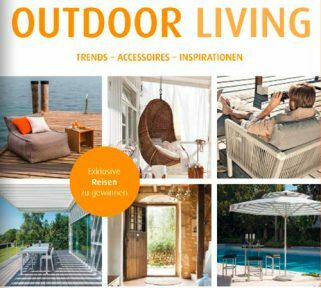 OUTDOOR LIVING attests to our “recovery for all the senses” and has a prize draw for 5 days at Tenuta delle Rose! We can’t wait to see who the lucky winner will be. Read it here. No pain, no gain! 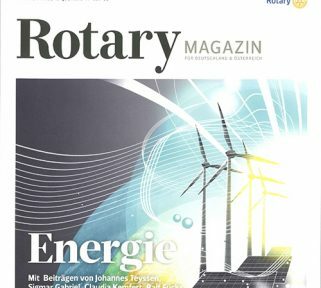 Only those who knew the right answer could enter the ROTARY MAGAZIN competition for a weekend at Tenuta delle Rose. Read it here. 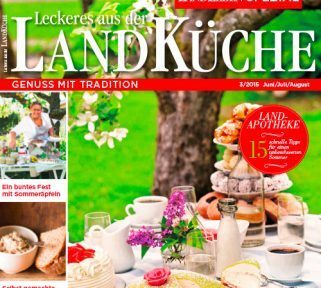 In its “Das Beste am Sommer” (The best things about summer) section, LANDKÜCHE magazine raves about the wonderful Tuscan feel of Tenuta delle Rose. Many thanks! Click here for the article. 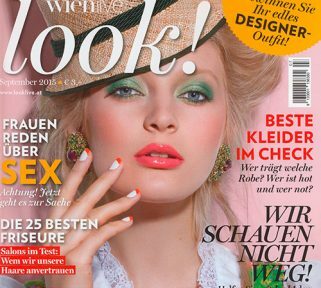 Caroline Börger of ICON, the fashion and lifestyle guide of DIE WELT newspaper, felt as if she was “among friends” at Tenuta. You can read her travel report here. 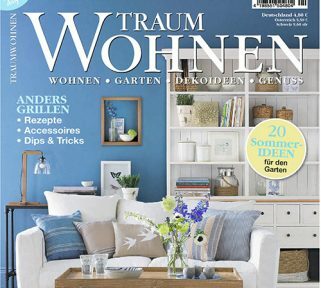 PRESTIGE magazine features Tenuta at the start of spring on its website vor. Many thanks! A gem of a hotel” – who would not be delighted by such a compliment? The editors of Food & Travel magazine confirm that Tenuta is a really special place for bons vivants. Click here to read on. 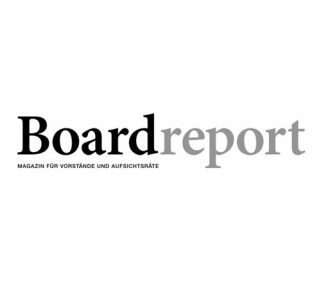 “Den Gästen Gutes tun” (Doing the guests good) – is the title of an interview with Dr. Susann Mehlhorn-Hagebusch which appeared in “Boardreport” magazine. She tells how and why she turned the former farm in Tuscany into a stylish holiday paradise – and what really matters to her when looking after her guests. Read it here.